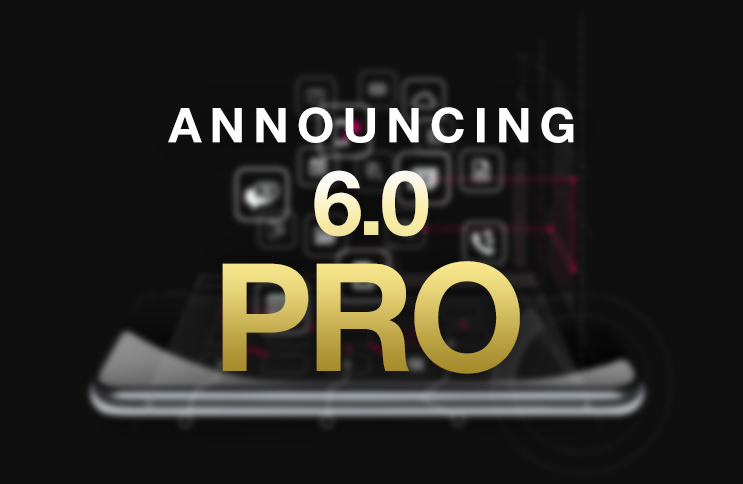 It is with great pleasure we present to you the new MOBILedit Forensic Express version 6.0. We have developed an all new PDF generator from scratch which is now much faster, requires less memory and generates the same beautiful reports. With an ever growing quantity of data in phones, you can now generate any size single PDF without the need of splitting. MOBILedit Forensic Express 6.0 delivers an even better experience with extraction and analysis results. PRO edition is designed for users seeking advanced functionality - perfect for all law enforcement, industry experts and professional forensics. Standard edition is packed with the essentials - ideal for users who need a high-quality, reliable and user-friendly forensic tool, but might not need advanced level add-ons. All current installations of MOBILedit Forensic Express will be automatically converted to PRO edition. The Standard edition is available for purchase in our online store, while PRO edition is available through our partners or direct sales, please contact us for pricing and availability. Check features comparison of Standard and PRO edition here.